Many entrepreneurs dream of starting a retail business. Yet, those who actually own a boutique or retail store know this dream can be more of a nightmare. Retail owners and managers have to be a jack of all trades when running their business. The morning may consist of pouring over budgets and payroll as the chief financial officer, then later putting on the hat of the retail floor manager, to train new employees or handling point of sale discrepancies, then shifting their role to inventory management, all while ensuring the retail store is staffed with a well-trained team of employees. Balancing work and family, not to mention getting in a few hours of sleep at night, can easily get out of hand. Download Top 10 Reasons Retail Owners Should Use Employee Scheduling Software. While hiring managers would lighten the load, this is an expense many retail owners simply can’t afford. 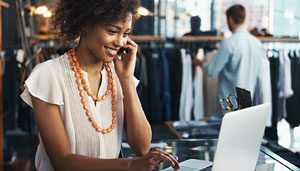 There is a way forward – retail owners and managers can reduce their time spent on administrative tasks by embracing intuitive, affordable technology to speed up processes like creating employee schedules. 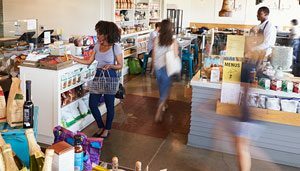 By using simple, easy to use retail scheduling software, instead of Excel spreadsheets to schedule employees, retail owners are freed up to spend more time actually growing their business instead of running it. Not exactly a simple process, right? Now that you’ve made it through that scheduling nightmare, be prepared to waste your time building another spreadsheet in a week or two. With an employee scheduling software, you can avoid that headache and make schedules in just minutes. Now more than ever, it’s critical for retailers to be compliant with labor laws, as Department of Labor regulatory enforcement and litigation spending is on the rise. The 2017 Annual Workplace Litigation Report by Seyforth Shaw, LLP reports that workplace class action settlements hit a total of $1.75 billion and the settlement value tripled in 2016 for wage and hour litigations. Overtime errors are one of the top wage and hour litigation threats in the retail industry. For non-exempt employees, overtime is 40 hours, and each week worked cannot be averaged over a two-week span. Overtime also can’t be paid out on the following week’s paycheck, and you cannot exchange overtime for paid vacation time (unless a bill passes). To help you manage overtime, employee scheduling software has built-in stress profile alerts available to prevent employees from working over 40 hours per week. In certain states, employers must also provide their workers with paid breaks. A simple way to comply with these requirements is to use paid break tools to record and accurately pay for those breaks. Whether you operate one retail store or ten, communication is often one of the biggest conflicts in the workplace. Major issues can happen with miscommunication. For example, a sales associate may start a shift without being given the full details of a clearance event, hurting customer experience and creating more work for co-workers. Or an employee who is scheduled during peak business hours calls in sick, leaving the manager struggling to quickly get the shift covered. These are all unforeseen issues that retail owners can’t avoid, but they can significantly improve. According to Forbes, two of the top five reasons employees are unhappy at work are directly related to a lack of communication. An efficient employee scheduling software with built-in communication features enables managers and employees to communicate store updates directly and instantly with the team and make sure schedules are quickly filled. As you know, employees often waste time at work. 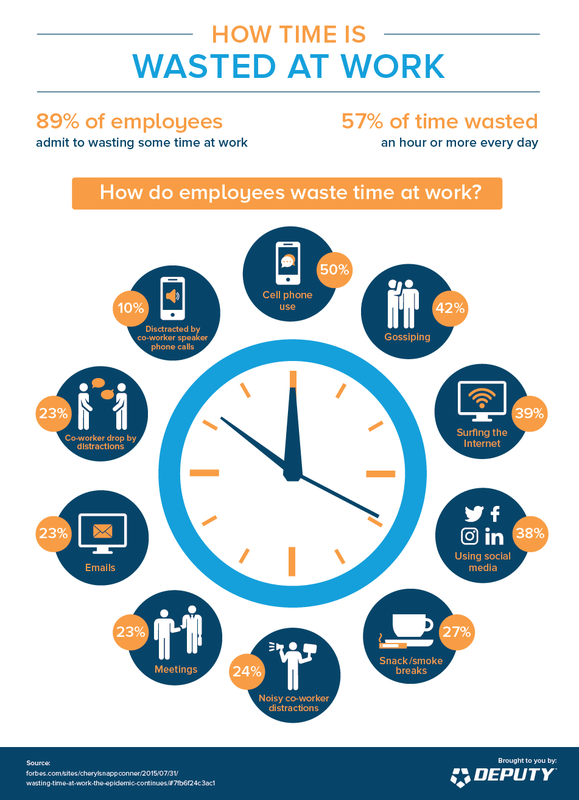 In fact, nearly 60% of all employees say they waste at least an hour a day while on the clock. The most common culprits are cell phone use, social media, and untracked, frequent breaks. However, if an employee isn’t sure what tasks need to be completed for the day or not well trained on how to make certain transactions like accepting customer returns or following the correct store protocols, productivity quickly declines. With an effective employee scheduling software, these issues can easily be avoided. Employees show up to work, know exactly what they need to do for the day when they clock in via tasking and can confirm the tasks were completed before they end their shift. What’s more, managers can leave notes that day about the performance of the employee or which tasks weren’t completed properly to help them quickly course correct. It’s no mystery that payroll often takes hours and causes many headaches. In fact, nearly a quarter of all small business owners spend at least six hours a month dealing with it. Additionally, there are many common errors small business owners make, such as listing employees as contractors, not reporting income correctly or forgetting to update employee schedules to accurately be reflected in the next paycheck. And here’s the kicker, according to a recent report finding in HR Dive, 49 percent of workers will start a new job search after experiencing only two problems with their paycheck. With constant changes to shifts, ever-changing overtime regulations and many different tax reporting requirements, reporting payroll more accurately can be near impossible. However, having employee scheduling software that integrates fully with a business’ existing payroll system can help eliminate these issues. This kind of integration takes the human aspect out of payroll reporting and instead uses a fully automated system to greatly reduce any errors that may otherwise have occurred. Think of the last time you received a real complaint from a customer. Whether it was poor service or long lines at the register, it likely comes down to one common factor: poor employee training. Even if the issues happened because of a big sale or holiday rush, employees who are not trained to handle that kind of traffic can make easy mistakes, making it difficult to control the quality of your service. 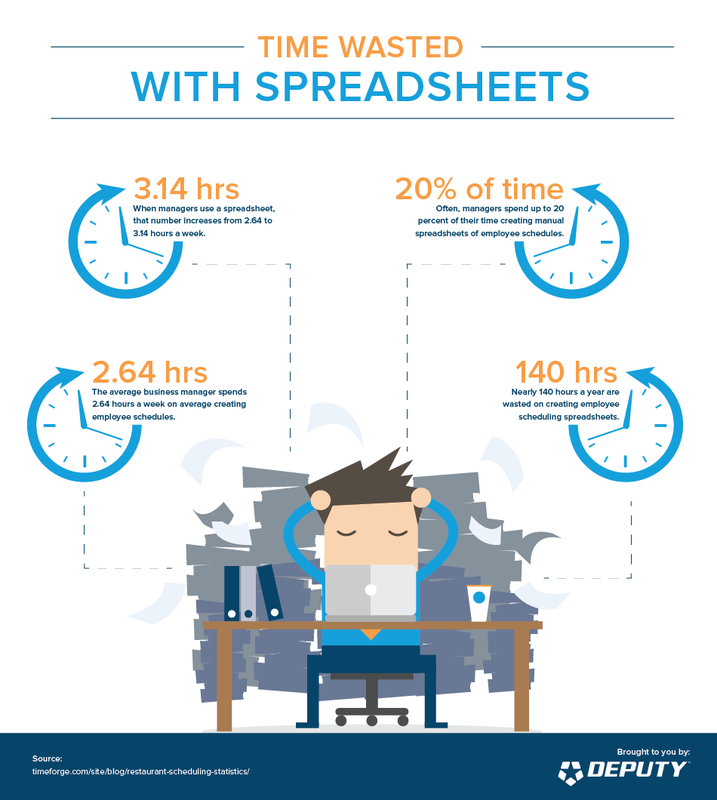 Having the right employee scheduling software can help alleviate this problem. 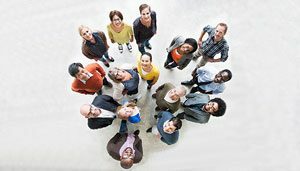 Leveraging an employee scheduling software with strong communication, tasking and performance management tools enhance training among new team members. They can quickly jot down a process in a note, and managers and other employees can leave tips for them as well. Managers can also provide instant feedback to employees to correct any issues. Overall, these communication tools make for well-trained, engaged employees, which translates into happy customers. When you are managing multiple locations, keeping track of which employee works where, and when, can be a mighty challenge. Sure, you may rely on store managers to handle the scheduling and other day-to-day operations, but at the end of the day, everything still has to come through you, especially for payroll. In addition, you have to keep track of the productivity at each location to ensure they are turning a profit. With a universal, real-time employee scheduling software, you can make sure you and your managers are on the same page. With up-to-date data at your fingertips, you can make decisions that affect one retail store or several. You and your managers can quickly make the most optimized schedules to run a more profitable retail chain, even pulling someone (with proper training) from another location to cover an open shift somewhere else — all with just a click. In this way, the business as a whole runs smoothly and remains in sync across all locations. When you are building schedules on a spreadsheet, you are glued to your desk. This wastes valuable time that could be spent on the sales floor growing the business. With the right employee scheduling software, weekly schedules can be managed anywhere — straight from your smartphone, tablet or laptop. This offers greater flexibility for business owners who need to be out of the office, home with the kids or in transit to other retail stores. For owners or managers on the go who receive a sick text from an employee, they can simply log on to an app on a smartphone to find a replacement or give this power to the sick employee to find a replacement. That way, the meeting with your new supplier isn’t put on hold. Even if you ’re in the office, getting the shift covered becomes much easier than sifting through an Excel spreadsheet and making calls to determine who is available, who has the right kind of training for the role and who won’t go into overtime with the new shift changes. Time is money. It’s an old cliche, but it’s true. 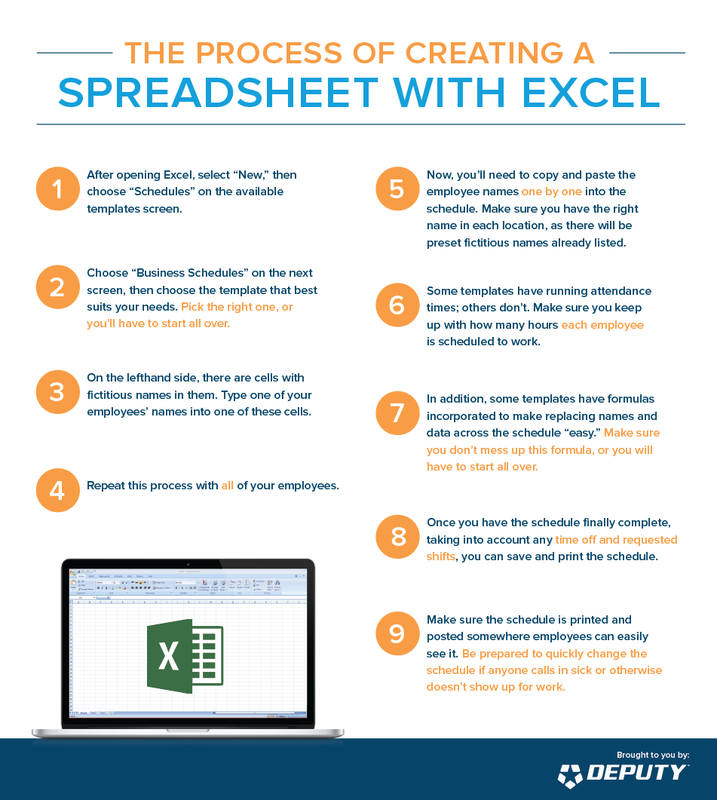 Building a schedule on a spreadsheet offers very little in the way of data analysis to determine how you can readjust your staffing to save money. With an employee scheduling software that integrates into your existing POS, you can view profits and how many employees are being paid, giving an instant, real-time view of the financial health of your business. What’s more, this integration can provide greater insight into how many employees are needed during certain busy times of the day, month or season. With this data in hand, retail owners can determine which shifts should be cut and can quickly and easily make changes to the schedule. In all, the right kind of employee management software can increase profit margins by tracking the highs and lows of business. For the retail owner, taking time off for vacation may seem like an impossible dream. 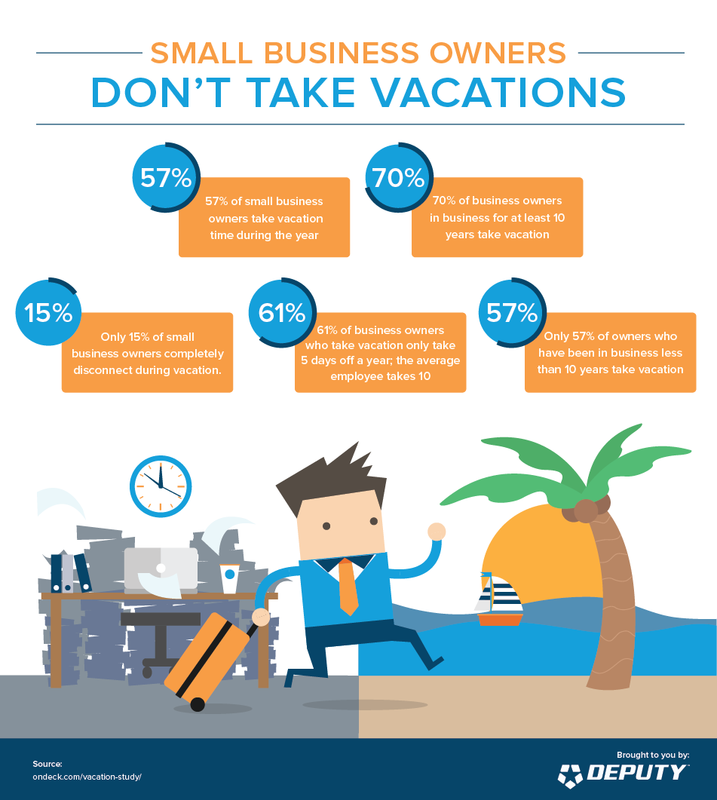 In fact, half of all retail owners don’t take any vacation at all. This is because, as most business owners know, productivity — and thus profit — tends to go down when business owners are away. Yet, not taking time away from work can have major negative effects on both mind and body. Vacation allows for the release of stress. When stress builds, it can cause sickness, insomnia, poor judgment and even increased substance abuse. With the right employee scheduling software in place, retail owners and managers can have instant visibility of their business through their smartphone. This gives them peace of mind that, should any issues arise, they can be handled easily through a smartphone app. You can enjoy time with the family, away from the stress of the workplace, allowing the entire family to disconnect and enjoy each other’s company. The key? Finding the right employee scheduling software. Clearly, having employee scheduling software for your retail business can make your life exponentially easier. Yet, choosing a complex software that requires intensive training can easily waste time between you and the team. Finding the right employee scheduling software that’s intuitive and meets complex needs is just as important as getting away from Excel spreadsheets. Deputy has been lauded by industry leaders and clients alike for its ease of use and functionality. In fact, it was recently ranked as the best employee management software by GetApp, based on reviews, integrations, mobile availability, media presence, and security. We have helped hundreds of businesses, big and small. 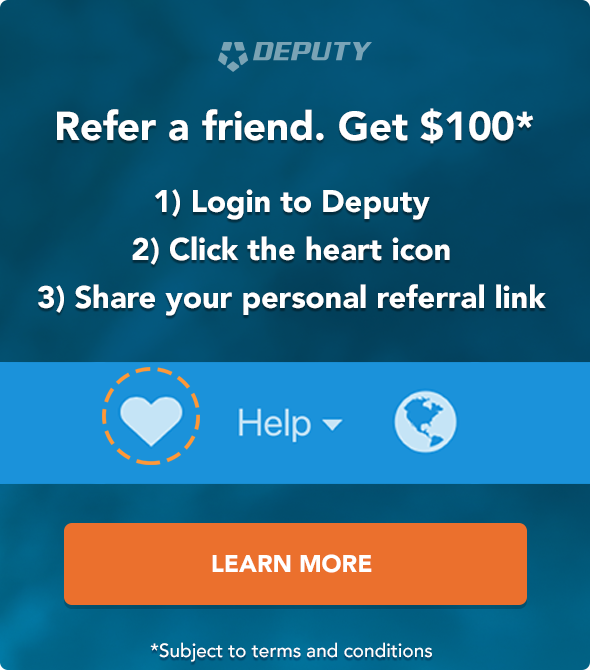 Not sure if Deputy is right for you? No worries! Schedule a free, 30-day trial today to see if our employee scheduling software is right for your boutique or retail business. 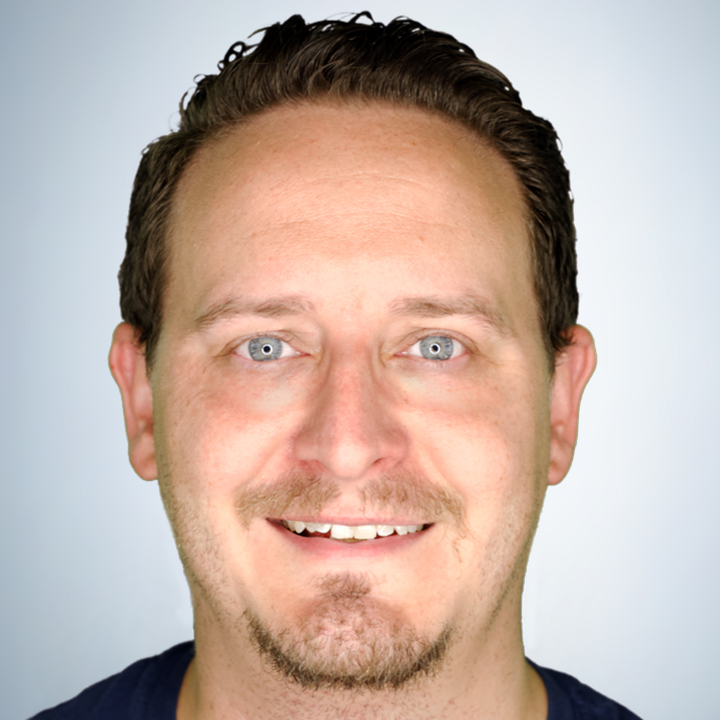 Dan Westmoreland As Director of Inbound Marketing, Dan handles all things PR, content, SEO, and marketing campaigns for Deputy Americas. He also brings 10+ years of experience in B2B technology and SaaS to the team. Dan provides marketing thought leadership as a contributor at Business 2 Community. In his free time, he loves supporting Atlanta sports teams and hanging out with his kiddos.